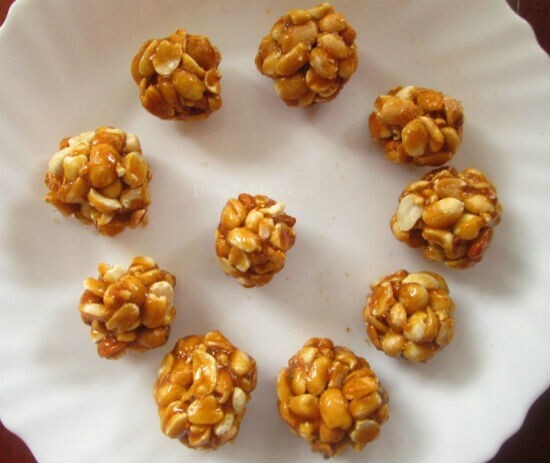 Peanut Balls is a very popular Indian snack. They can be served as part of a meal, given as a teatime snack or even as a school lunch box snacks. Very simple and easy to make, kids would love this. 1. Dry roast the sesame seeds until golden. 2. Combine this with the peanuts. 3. Add jaggery, cardamom powder and mix well. 5. Make small balls and keep aside for some time. 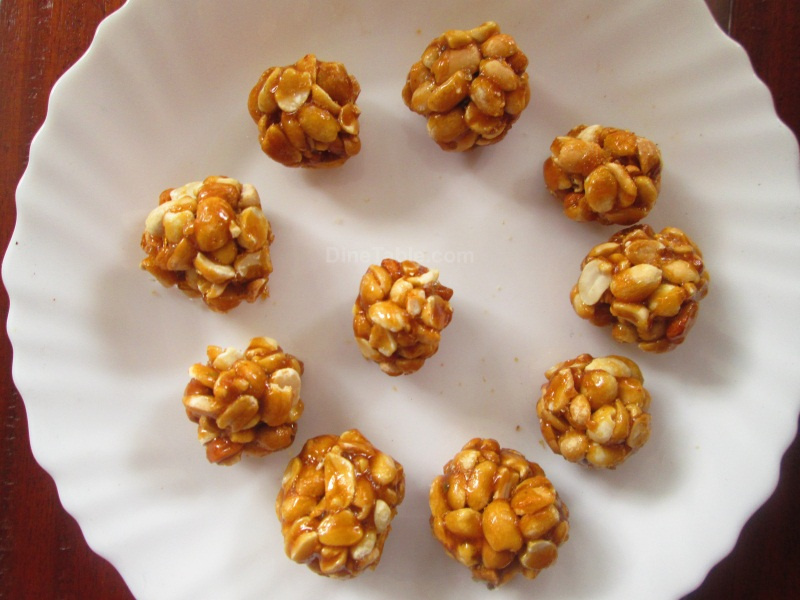 Feel free to comment or share your thoughts on this Peanut Balls Recipe from Awesome Cuisine.